Carl Perkins, Gene Vincent and Bill Haley & His Comets. 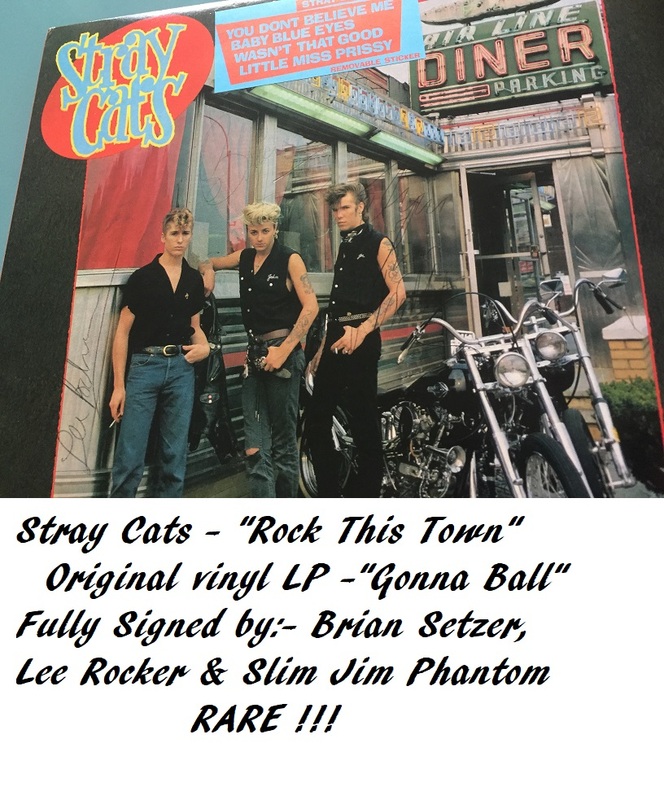 The Stray Cats quickly developed a large following in the New York music scene playing at CBGB and Max's Kansas City as well as venues on Long Island. When the Cats heard a rumor that there was a revival of the 1950s Teddy Boy youth subculture in England, the band moved to the UK. They then spearheaded the nascent rockabilly revival, by blending the 1950s Sun Studio sound with modern punk musical elements. In terms of visual style, the Stray Cats also blended elements of 1950 rockabilly clothes. "Gonna Ball" is the second album from the American rockabilly band Stray Cats. It was released in the UK by Arista Records in November 1981. The album went platinum in the U.K.